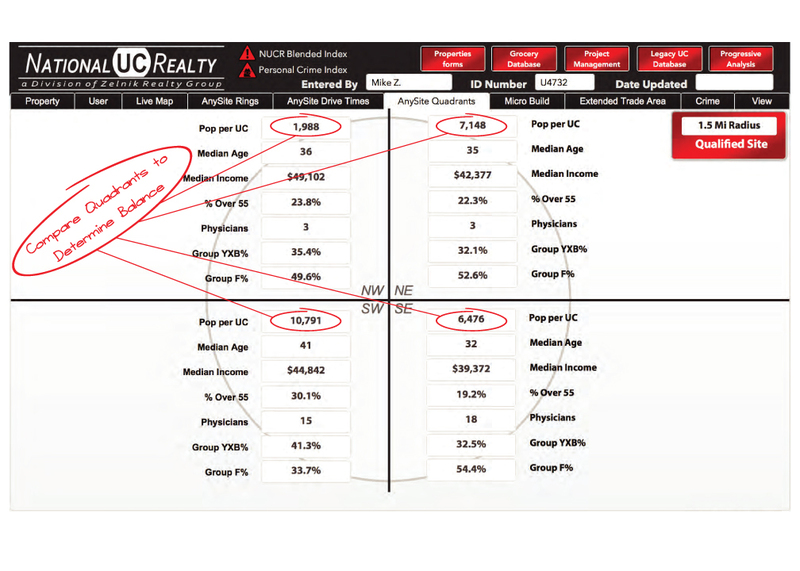 The National UC Realty Urgent Care database contains over 11,000 Urgent Care locations. 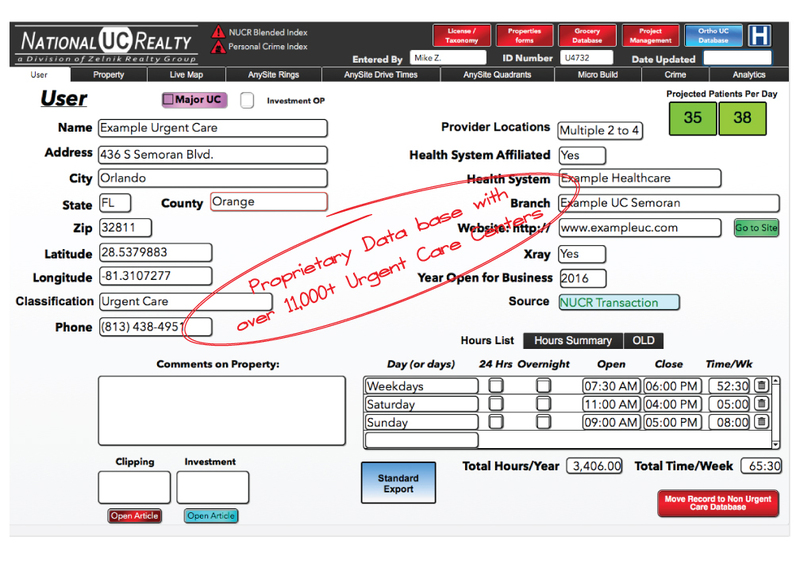 Using this powerful database, we can quickly analyze existing Urgent Cares to establish key benchmarks in our site selection process. Highlighted below are a few of the main parameters we use to find prime sites for new Urgent Cares. It all starts with the Urgent Care clinic information. Specific data about each Urgent Care is entered into this form. Some of the key fields include the Practice Name, Address, Phone, Latitude, Longitude, Classification, Provider Location Count, Health System Affiliation, website, Hours of Operation, Year Opened and on-site Xray availability. 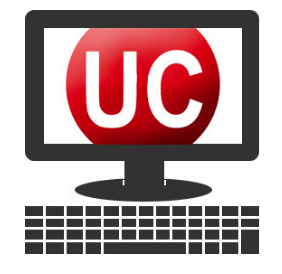 Our Classification codes are: Traditional UC (open 3,000+ Annual Hours with on-site Xrays); Limited UC (open less than 3,000 Annual Hours or no on-site Xrays); Pediatric UC (specialize in pediatric patients); Ortho UC (specialize in orthopedic injuries); Coming Soon (not open yet); Remote ER (24/7 Emergency Room not located on a Hospital campus). 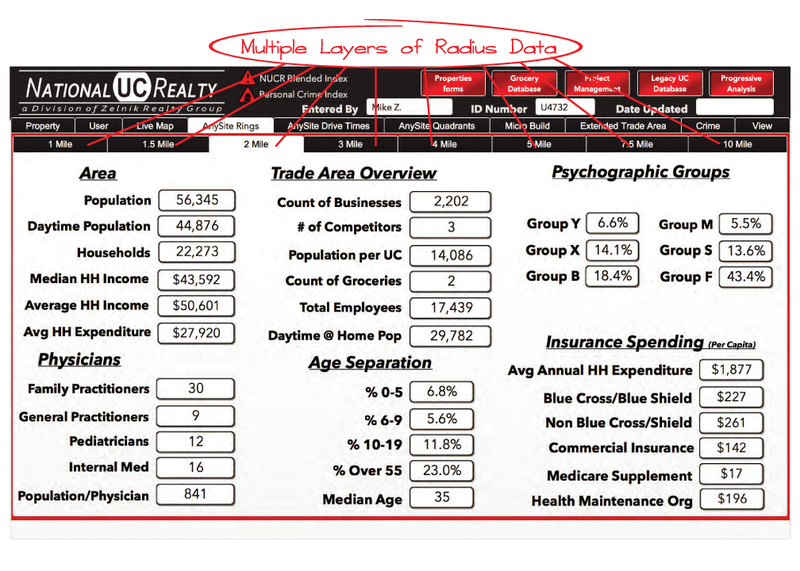 We catalog demographic, income, age, medical service, & psychographic data for 8 radius distances. This data is used to give an apples-to-apples comparison between any and all locations in a city, county, state, region or the whole country. How Does Your Site Compare For Drive Time Convenience? 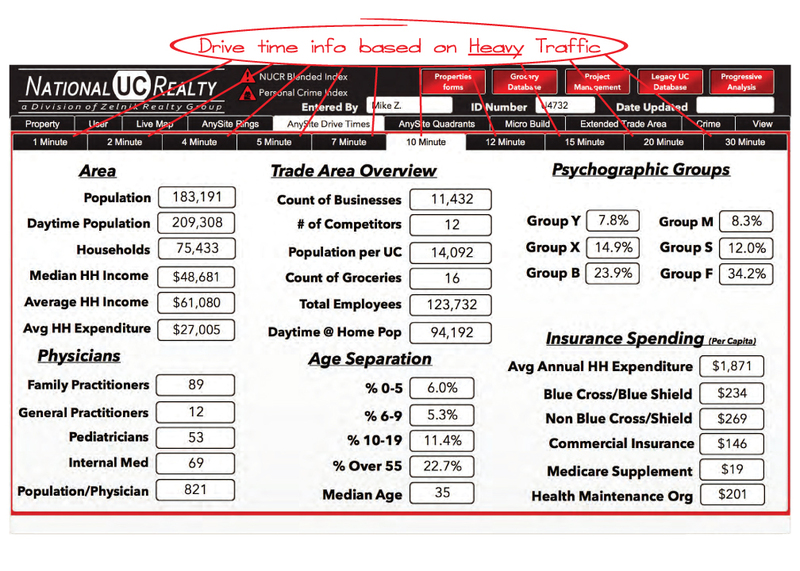 We also catalog demographic, income, age, medical service, & psychographic data for 10 Drive Times which we use in our benchmark comparisons. (for example: lakes, rivers, airports, or large populations of low probability urgent care users). 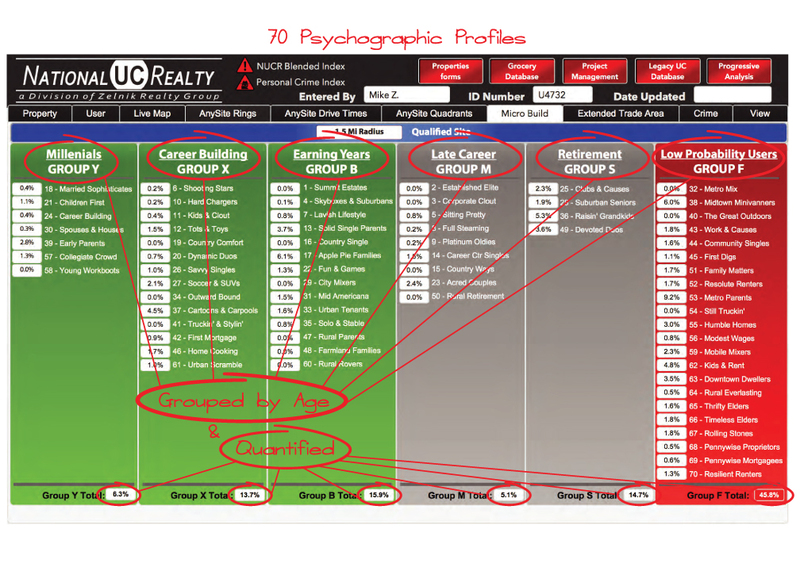 Our Psychographic Data is based on “life stages” and segments households into 70 different groups. As people move through the stages of life, their behaviors change. The needs and demands of young singles differ dramatically from a family of six. As people age, gain new family ties, take on responsibilities, and gain or lose economic standing, they develop new patterns of behavior. These patterns are likely to be more similar to others in the same position and different from their behaviors in earlier life stages. 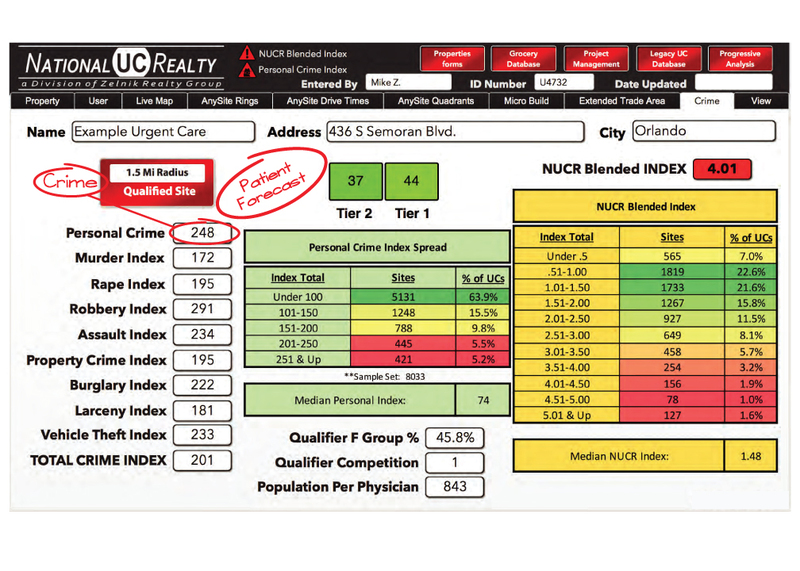 We monitor existing and closed Urgent Cares to gain insights into which of the 70 groups are most & least likely to use Urgent Care clinics; we also evaluate which Psychographic groups live in the trade area as part of our Site Selection and Site Analysis projects.